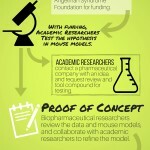 Research is key to improving the lives of individuals with Angelman syndrome and to finding a cure. In recent years, there have been critical discoveries that have greatly improved our understanding of Angelman syndrome. Watch Dr. Art Beaudet discuss the potential for a cure for Angelman syndrome. 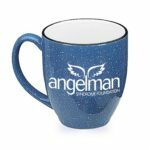 As the largest non-governmental funder of Angelman syndrome-specific research, the Angelman Syndrome Foundation (ASF) has invested more than $9 million in Angelman syndrome research to date, supporting projects worldwide in the quest to find treatments for Angelman syndrome and ultimately a cure. 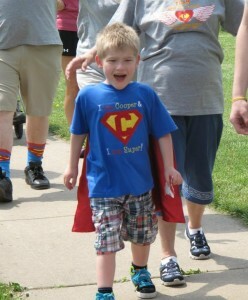 Treatments resulting from the ASF’s $9 million investment in research help individuals with Angelman syndrome live better lives today and lead to better lives tomorrow, but require ongoing financial support. See how viable research grows into potential treatments and a clinical trial comes to life. 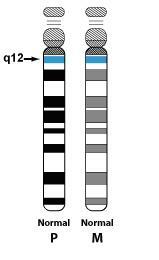 Find recordings of webinars with Ovid Therapeutics about the clinical trial of OV-101 for people with Angelman Syndrome.